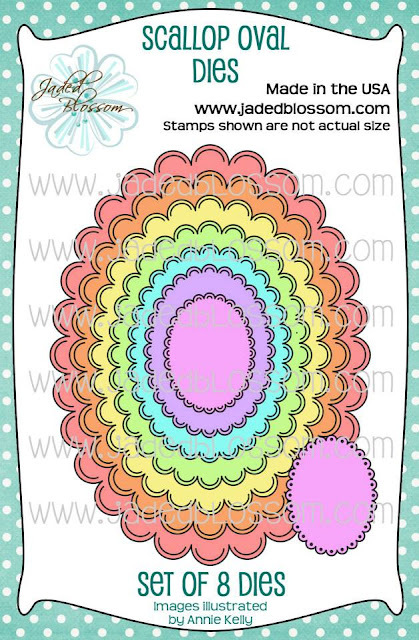 Paper Crafts by Candace: Jaded Blossom December Die Release Blog Hop! 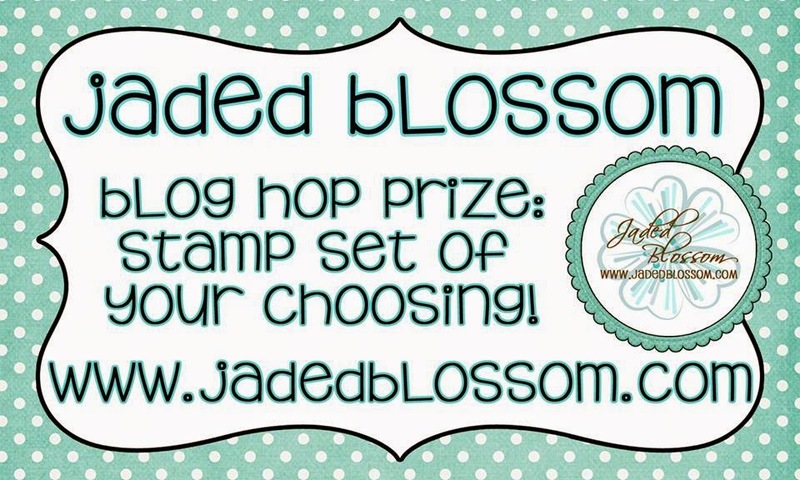 Jaded Blossom December Die Release Blog Hop! 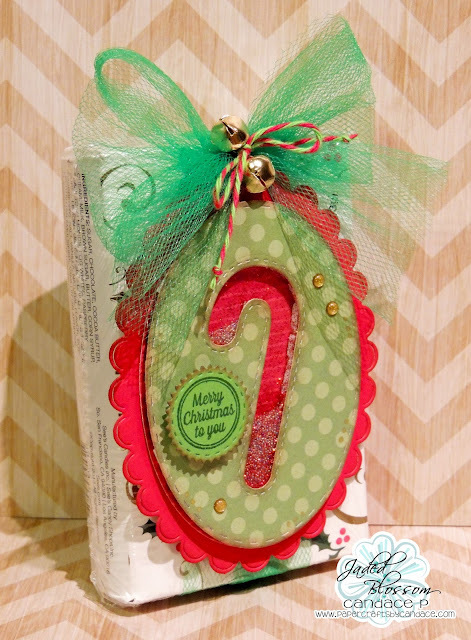 It's time for the December Die Release Blog Hop! 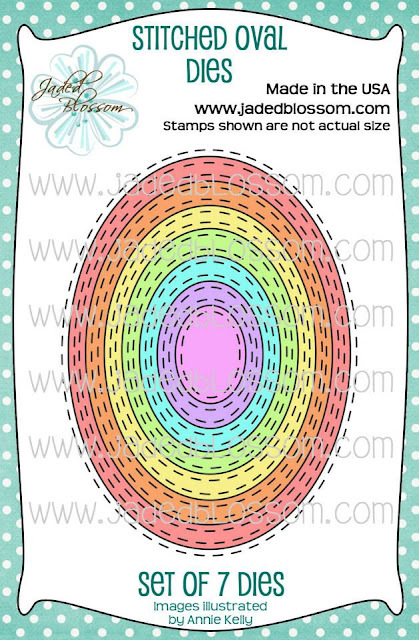 Here is a link to the STORE, but there is also links to each new dies below. Here is what I created!! For my first project I used the kraft boxes and created a cookie box with it! I made the star wars gingerbread cookies using my awesome star wars cookie cutters! Getting ready for the movie that comes out this week!!! I added the cut out oval on top of the regular box to create a peek a boo window. Here is a side view.. I also used Jaded Blossom's Ticket Book die, Bah Humbug and Baked with Love. For my second project I added a oval tag to a box of sees candy for my boss at work. 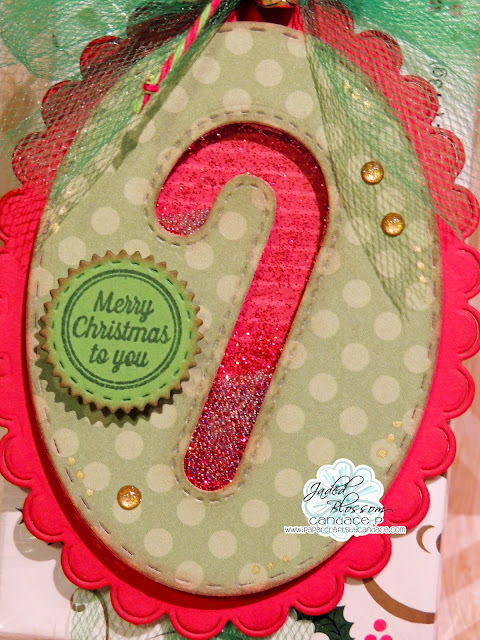 I created a shaker tag using the ovals and the candy cane die from Jaded Blossom's Christmas dies. Here is a close up.. I added micro beads and glitter inside. Thanks so much for checking out my projects! love them both - new fun way for tags. So much talent! Great Job! Awesome projects! Cookie box is too cool! Love your projects. Your cookie is awesome! awesome projects! I love cookies and shakers! Gorgeous Candace!!!! 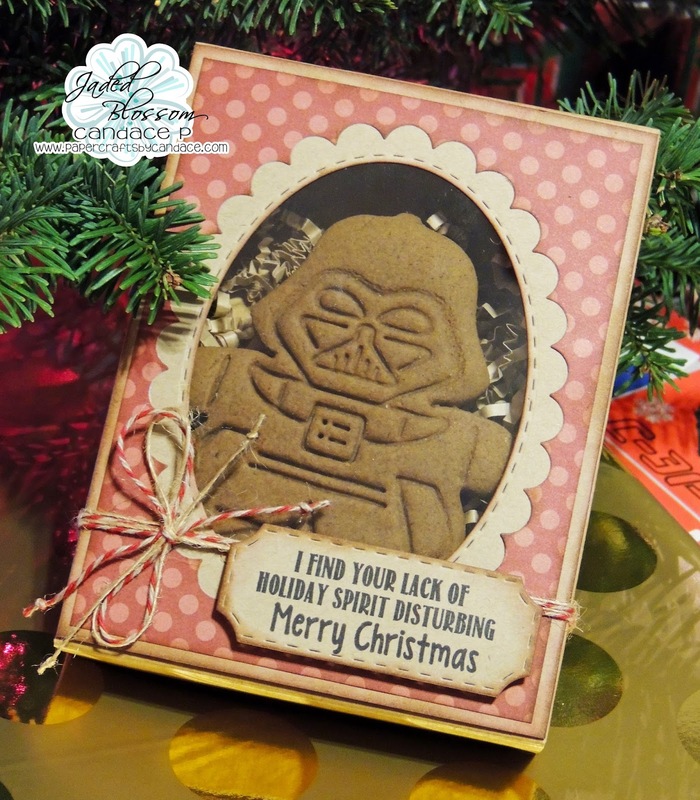 LOVE that shaker tag...and the FAB Vader ginger bread treat!!! Fantastic creations! 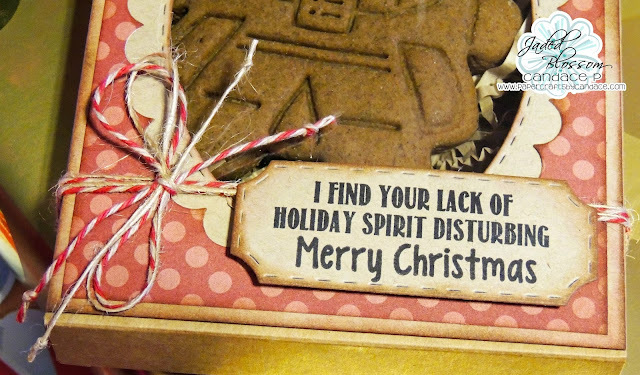 Love your Darth Vader gingerbread cookie!! Your projects are adorable Candace! I love your cookie, as well as the cookie box! Very cute! Your shaker is awesome too! Thanks for the inspiration! Such a super cool treat box and super fun tag! Omg!!! so amazing!!! I love both of these!! Fantastic projects Candace! Your cookie looks delicious and what a great way to decorated the box! I love your shaker tag to! Super fun! As always great job Candance!! Cookie box is too funny and shaker tag is darling, tfs! I love your Star Wars Cookie!!! Very cute! love the shaker! Great use of these dies. I like the peek a boo window and the shaker tag. 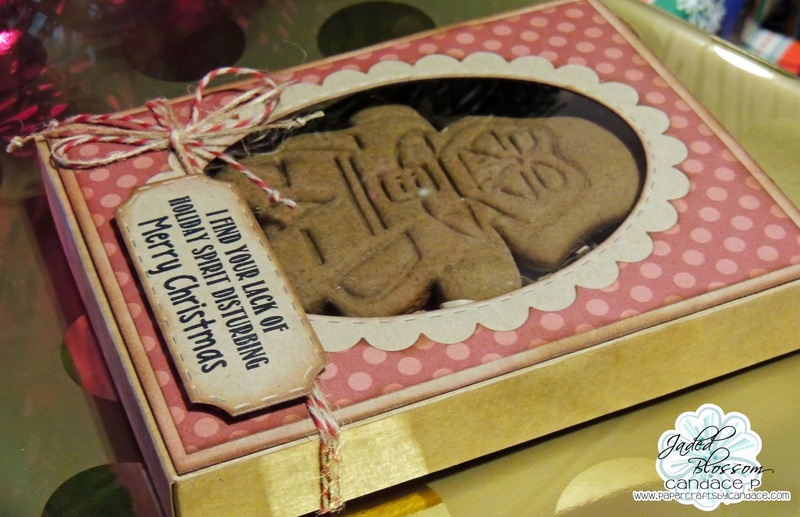 I don't know what I like better, your box or that awesome Star Wars cookie inside!!! Fantastic project!!! And your tag is super cute too! So clever! Love the new dies! I love the dies and your projects!